A box full of beers from Rhode Island is on deck, thanks to listener Tony Bonvechio! 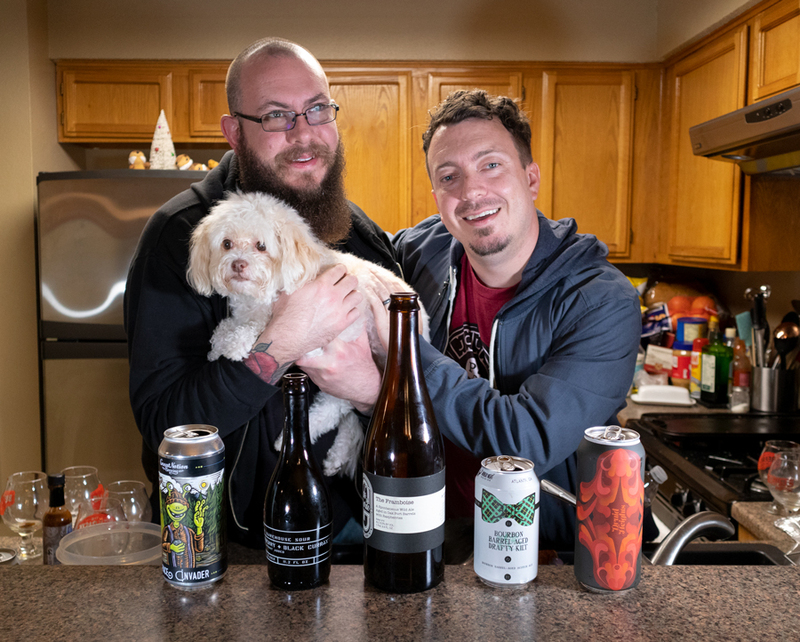 Also our good friend (and no stranger to our longest-time listeners) Ryan Mesch is back in the studio, just in time to hear us dole out our first Knighthood! Also we’re taking a week off to celebrate the holidays, but we’ll be back with a new episode on Jan 14th! 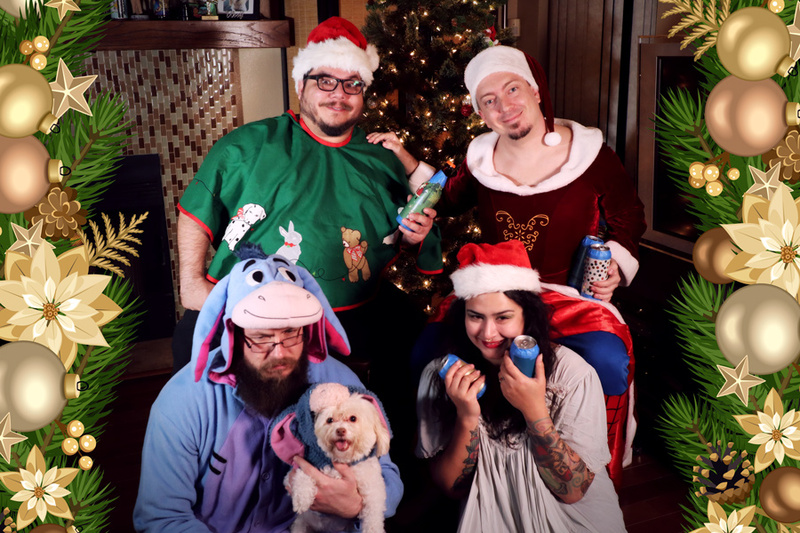 Listener Andy Richter-Claus puts us to the test with a blinded box of gift wrapped beers! Can we guess them correctly? What with Anastacia attacked by lizards & wasps, Rubio’s prank gone bad, Grant’s head trauma, and Mike saying “pejorative” too much. 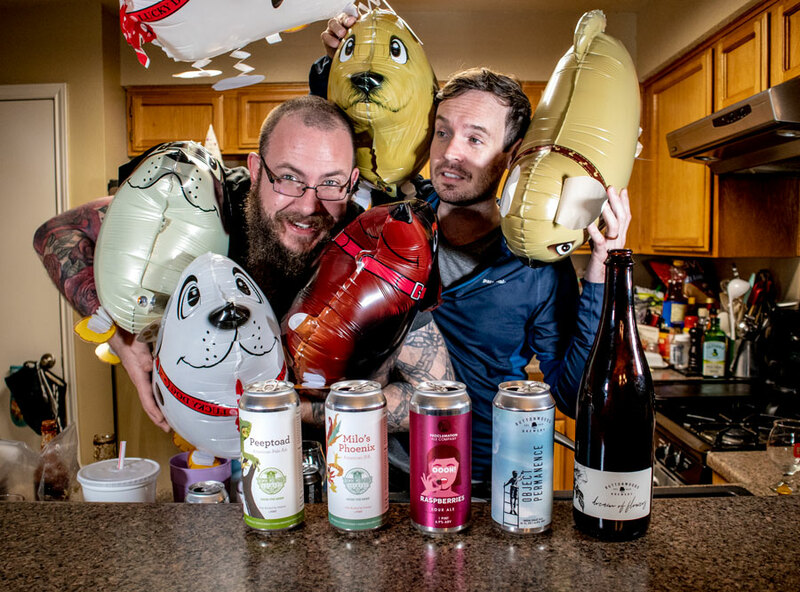 We unboxed this episode’s beers in a video on our YouTube Channel! Anastacia’s back, baby! 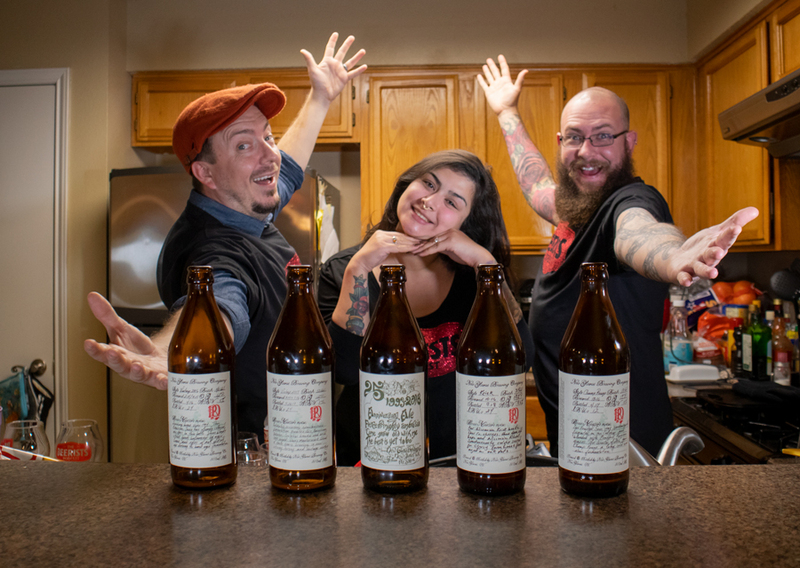 And to celebrate, we’re opening a bunch of specialty release New Glarus beers that listener Nick Levitt gave us! We also come up with breakthrough liver technology, and realize just how much Mike embodies Japan.